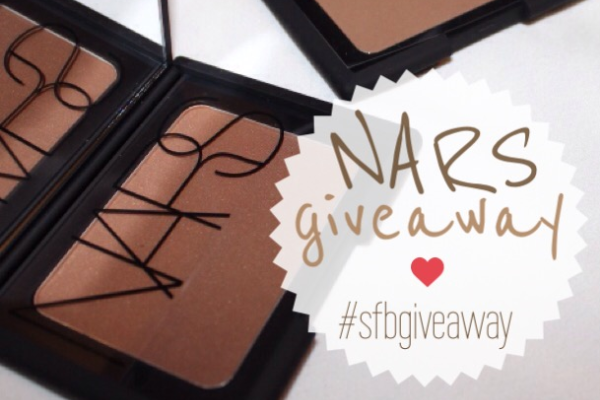 I am soo excited to share with you my first ever Skin Face Beauty giveaway! 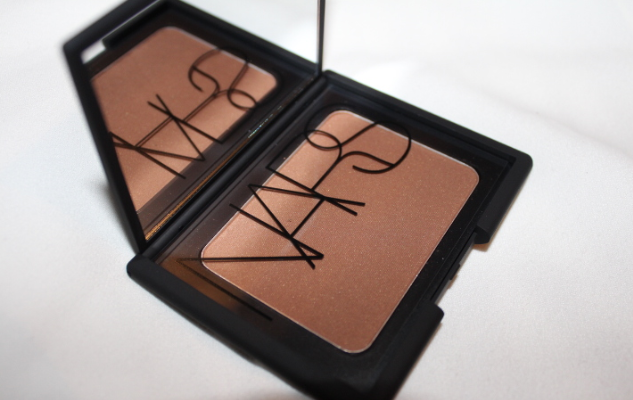 It is two of my favourite ever contour/bronzing powders (NARS CASINO & LAGUNA) that I always see myself going back to. As there are two prizes, that means two winners. So the chances of you being chosen is doubled for each entry. PLEASE NOTE: unfortunately, you will not be able to choose which prize, the first winner will receive Casino & second Laguna! Hashtags are only visible when your account is unprivatised. For you ladies (or gents) with private accounts, please ensure you unprivatise your accounts for ONE day after the giveaway has ended. 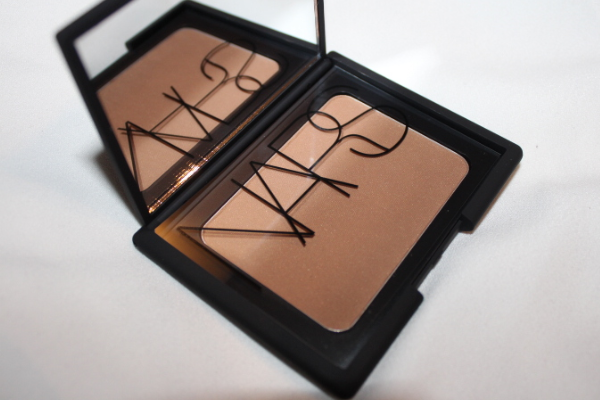 Winner will be notified via the social media they entered with.